Welcome to Elska Apartment, Ideally located in the heart of Kirkwall. This cosy apartment promises to offer you a comfortable stay. 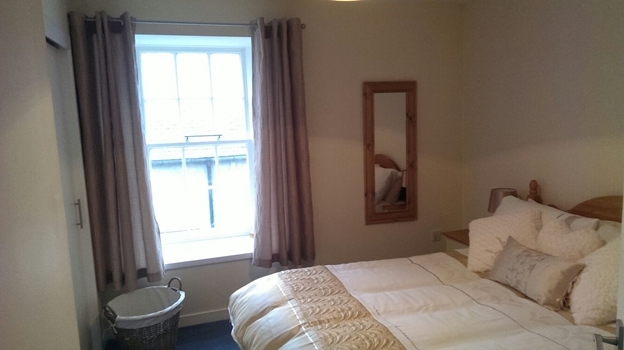 Elska apartment will offer you a warm welcome for your trip to Orkney. Situated in a prime central location within minutes of many wonderful attractions such as St Magnus Cathedral and the Orkney museum. Kirkwall's finest restaurants, bars, cafes, shops and much more will all be literally on your doorstep. 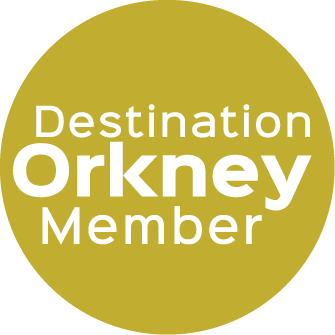 Well suited to a couple looking for a romantic break, an individual business trip or a family looking to experience Orkney's vast and extensive range of activities and sights. 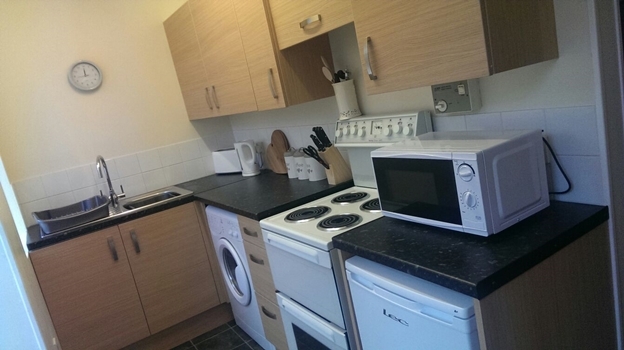 This freshly refurbished apartment boasts a modern kitchen including all required equipment/utensils required to prepare, cook and serve some of Orkney's excellent local produce. 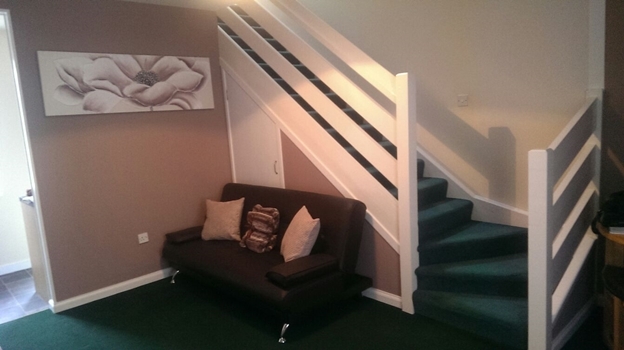 The snug double bedroom is backed up by a sofa bed in the living room to enable sleeping room for up to four people. Outside is a beautiful flag stone patio area which is a real sun trap offering a bench and BBQ on request so you can relish those long summer evenings to remember. A welcome pack will include some seasonal local items. Any further information required please do not hesitate to get in touch. Please don't hesitate to contact if you have any enquiry or require further information. During off peak season the check in/departure times may vary. Please feel free to contact with your enquiry and we will make it our priority to reply as soon as possible.